Nick Nethercott is the latest to commit to play football at BYU (Class of 2018). Nethercott preps at Mountain Crest High School (Hyrum, UT), where as a senior he carried the ball 15 times for 133 yards and two touchdowns and caught 45 passes for 1173 yards and 14 scores. On defense he had 30 solo tackles, 24 passes defended, and two interceptions. Nethercott has also spent time at the quarterback position and plays for the basketball team. He was an All-Valley, All-Region, and All-State first-team selection. Nethercott has not been rated by the major recruiting services. He has seen recruiting interest from Adams State, Snow College, Southern Utah, Southern Virginia, Utah State, and Weber State. Nethercott will join the Cougars after his LDS mission (2020) as a preferred walk-on. Class: 2018 HT/WT: 6’3”, 210 lbs. Nethercott: Because it has a real family feeling there, and you can tell it’s something special. I feel like BYU is a good fit for me because they care about the players there and really want them to succeed in every part of their lives not just football. I grew up watching BYU and so I look forward to suiting up on game days–wearing that jersey that so many greats have worn in the past. Nethercott: Country music and a little rap (lil Wayne). Nethercott: Probably being a part of a team that went to the state championship, or receiving First-team All-State honors. BYU Insider: Who is a current player (college or pro) that you seek to emulate on-the-field? Nethercott: Baker Mayfield (QB for Oklahoma, and former walk-on at Texas Tech). A lot of people think he’s cocky but when I watch him play I see the passion he has for the game and the leadership he shows, and that’s what I want to do. 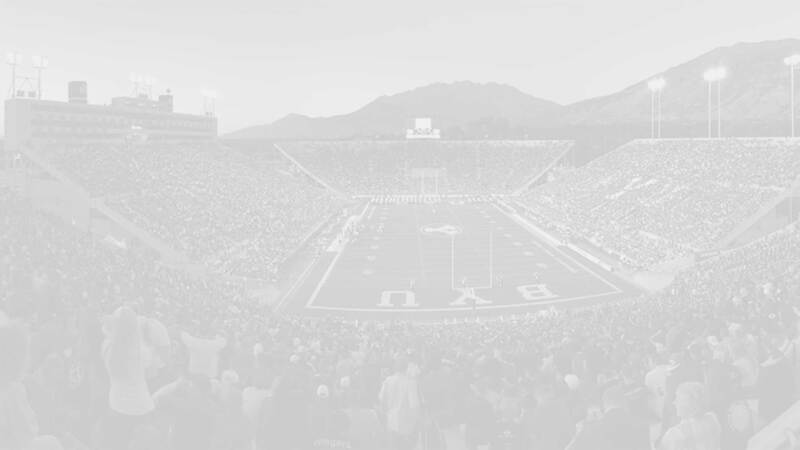 BYU Insider: Anything else you’d like Cougarfans to know? Nethercott: I’m so excited to be at BYU and to be a part of something special!